Trading Forex using price action is simple, stress free, and highly effective. In this guide I will share my advanced Forex trading strategy with you. You will learn to use powerful price action techniques in a stress free and simple Forex trading strategy. Don’t have time to read this article right now? I will send you a ebook version that you can read offline whenever you want. Just let me know what email to send it to. Create an account by completing the form below. My Forex trading strategy is based completely on price action, no indicators, no confusing techniques, just pure price action! 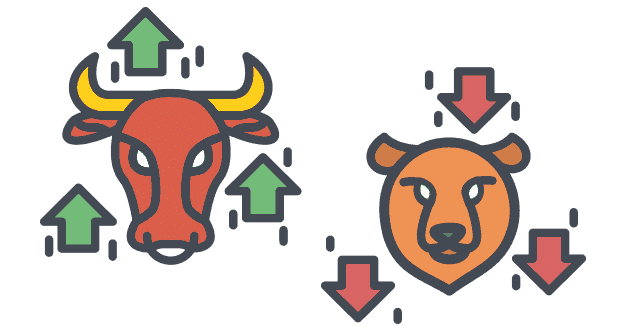 Chapter 1 – What is Price Action?